Mike Tyson – the day I took him to task in Las Vegas! 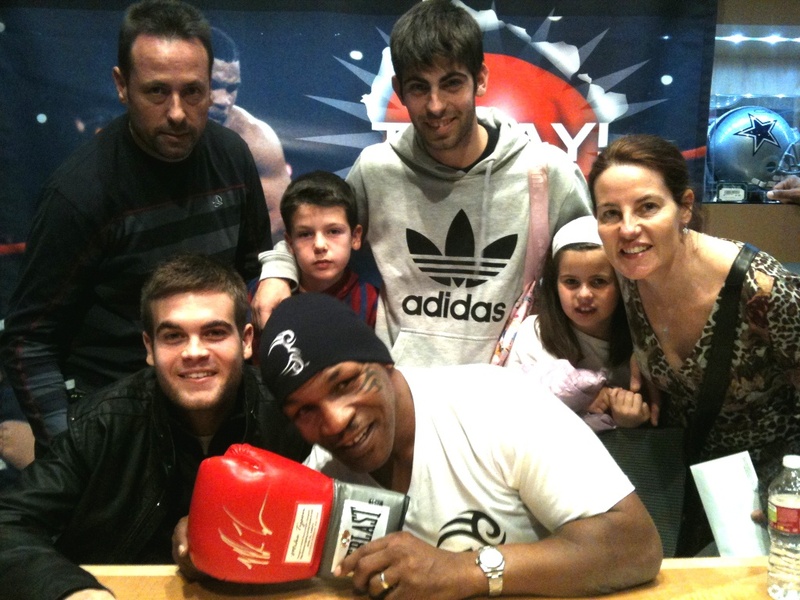 Thinking back now, the day I met Mike Tyson was surreal. 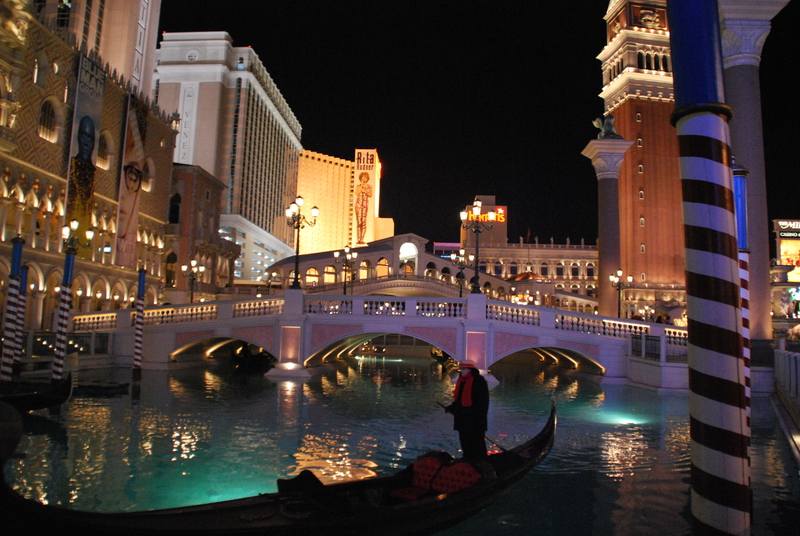 It was our last day in Las Vegas and had already checked in for our flight home. The great thing about checking in here though, is that, you can do it at your hotel and make use of another full day spending money! My husband spends every waking minute, with a grand camera strapped around his neck. The one time he didn”t have his camera is when we came face to face with MIKE TYSON. That could only happen to us. All was not lost as my son did have an iphone fortunately. 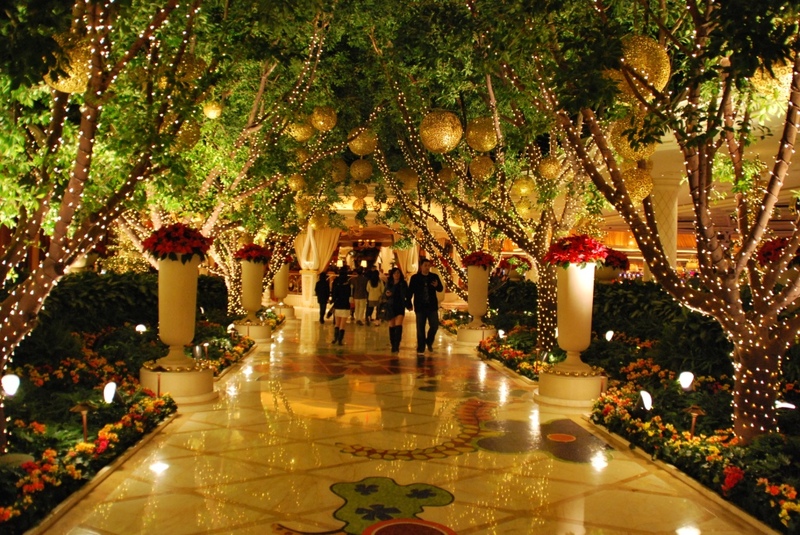 For collectors and enthusiasts of memorabilia Vegas is great. There are brilliant stores full to the brim of autographed photos, records, sportswear and general tat. Together with my next holiday fund I will be trying to squirrel away $7500 more for the signed ‘Thriller’ album cover + glove in a presentation box. Being a Michael Jackson fan and Thriller particularly holding so many happy memories. Well, to get back to Mike, whilst we were sifting through autographs in a shop in Ceasar’s Palace, I overheard a conversation between two of the assistants. They were complaining that it was going to be slow because Mike Tyson was signing memorabilia in another shop in the same mall.So, I inched in further and couldn’t resist poking my extremely long nose in and asked, where exactly could I find the former undisputed champion of boxing. Guess what? They wouldn’t tell me! How callous was that??? Calmly I turned, collected hubby and the kids and pushed them out of the shop. The hunt was on for Mike Tyson!!!! Luckily, for us he was 150yards away at ‘Field of dreams’. We got in line with our newly bought boxing glove, iphone at the ready. The kids excitement was infectious by the time it was our turn, all six of us were giggling with nerves, even me. In we went. We gave the camera/phone to his assistant and that was that. The kids were firing questions, left right and centre. He was soooo nice. He smelt and looked pristine. The man definitely looks after himself. (I had read a few things about him in the newspaper about all his past antics and hadn’t been impressed). Then, I don’t know what happened to me, whether it was nerves or just complete insanity. I started telling him off about the tattoo on his face. My kids started screaming with laughter and trying to pull me out of the room but I still continued to take the legendary Mike Tyson to task. When I was finally finished, I took the camera off the assisstant and said ‘Goodbye Mr Tyson’ and walked out. I don’t know who was more surprised me or him. We then, still laughing went into Planet Hollywood for a burger and to look at the photos. Attached is the evidence of my Mike Tyson adventure.